Easter Bunny / Rabbits digital paper pack. 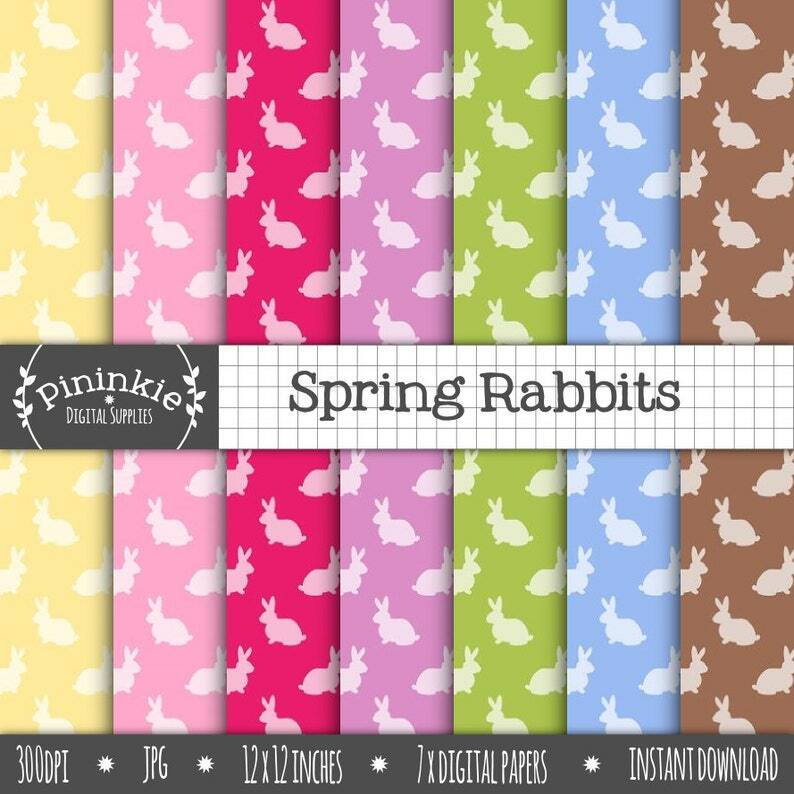 7 bunny patterned digital papers in a spring palette. Ideal for Easter and new baby paper crafting, scrapbooking, card making etc.